The online world has brought ordinary people immediate access to a variety of health and medical resources. That's the good news. The bad news is that a handful of web-savvy people have learned how to place inaccurate or misleading information on web pages that may appear reputable. The topic of community water fluoridation is a good example of this. One common tactic of anti-fluoride activists is to misrepresent the 2006 report of the National Research Council (NRC) that examined fluoride in water. Surprisingly, a December 20 article posted on a dental trade website fed this misunderstanding of the NRC's report. 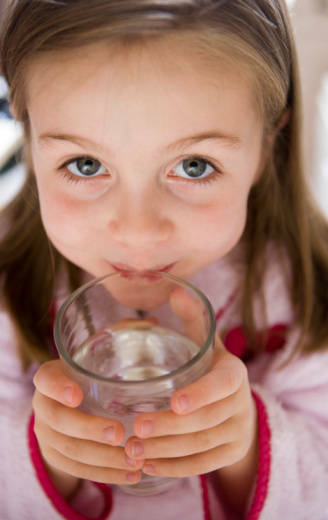 Harry Goodman, the state oral health director in Maryland, joined me in writing an op-ed column that clarifies what the science truly shows about fluoridation. Goodman is also president of the Association of State & Territorial Dental Directors. ... focused on the roughly one-half of 1% of Americans who live in areas where natural fluoride levels in water are at or above 2 milligrams per liter (mg/L). In fact, the NRC itself explained that its conclusions "regarding the potential for adverse effects from fluoride at 2 to 4 mg/L do not apply at the lower water fluoride levels commonly experienced by most U.S. citizens." Parents have enough to worry about without having a small group of activists manufacture fear by circulating inaccurate, irrelevant or misleading information about fluoride. The Campaign for Dental Health has plenty of accurate information about the safety and benefits of community water fluoridation.